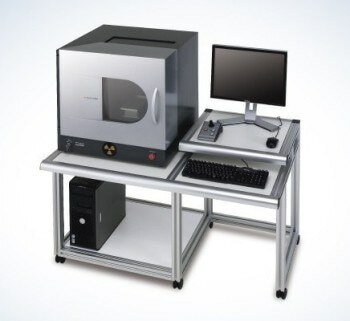 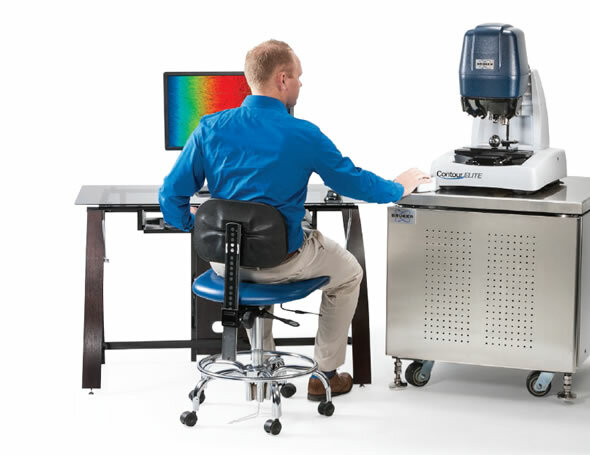 3D X-ray microscopy provides three-dimensional nondestructive imaging of the internal structure of samples at high resolution and is capable of maintaining high resolution for samples of size 50 mm or more. 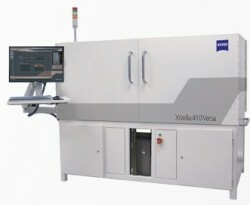 3D X-ray microscopy operates on the principle of advanced X-ray computed tomography scanning technology and it is useful to see a variety of samples such as denser materials or samples that have low absorption contrast. 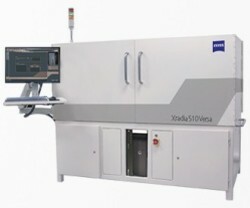 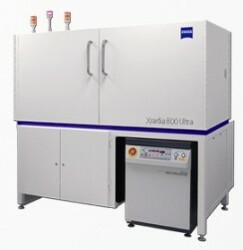 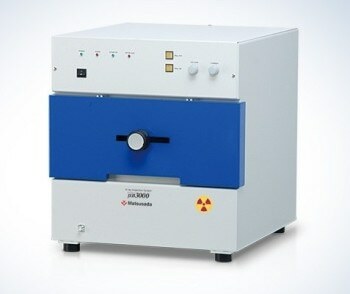 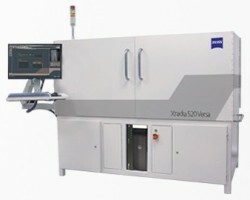 3D X-ray Microscopy has the capability to change the X-ray wavelength for enhanced penetration or contrast and has broad applications in life science, advanced materials, advanced manufacturing, geology, time-dependent studies, semiconductor process optimization, in situ measurements, and failure analysis. 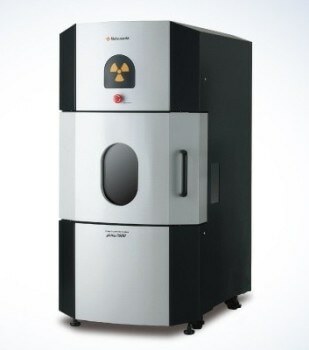 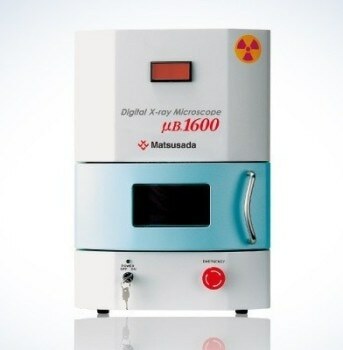 Once submitted, we will try and place you in contact with a suitable 3D X-Ray Microscopy supplier within 48 hours.